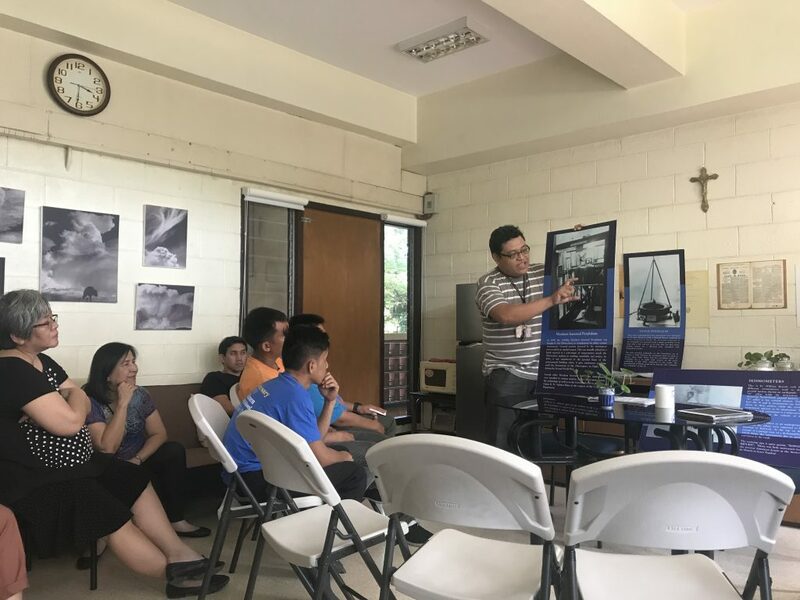 To foster ownership of what the Observatory does, coffee talks, or “kumustahan” are done in Café Mirador to keep the community updated with what research and administrative staff are doing. For the first talk, Drs. 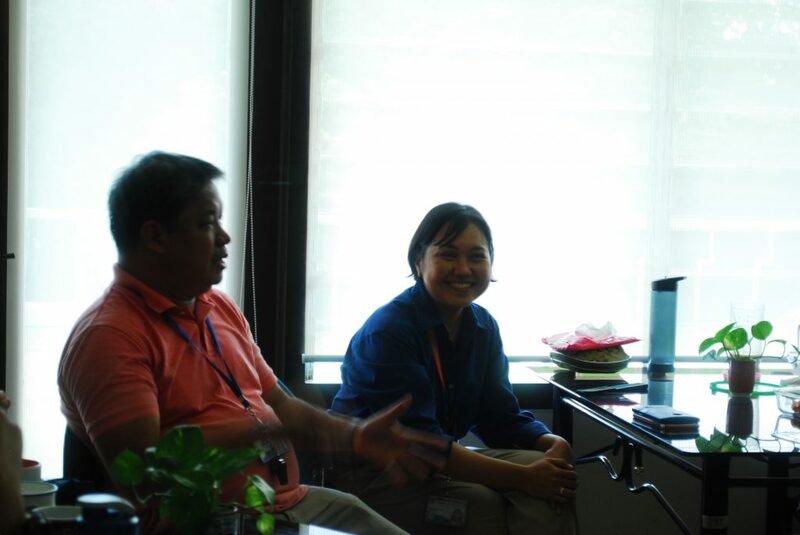 Obiminda Cambaliza and James Simpas, co-heads of the Air Quality Dynamics and Instrumentation Technology and Development Laboratory talked about the new instruments MO is acquiring. This was also an opportunity to introduce their new project, a collaboration with Academia Sinica in analyzing personal and social health risks of commuters and jeepney drivers in relation to their exposure to PM2.5. The second coffee talk was about what the Solid Earth Dynamics laboratory is currently engaged in. In this session, Mr. Randell Teodoro discussed the partnership with Tekton Geometrix that involves installing accelerometers in the Observatory premises.